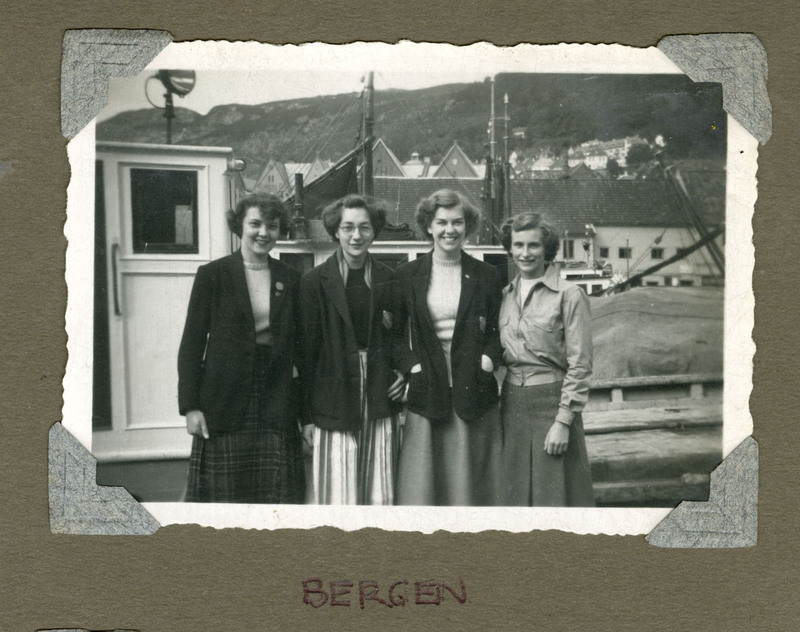 A recent contribution to the school archives is from Elaine Shakeshaft who recalls an adventurous trip to Norway in 1950 with 16 other pupils aged 16-18 years. 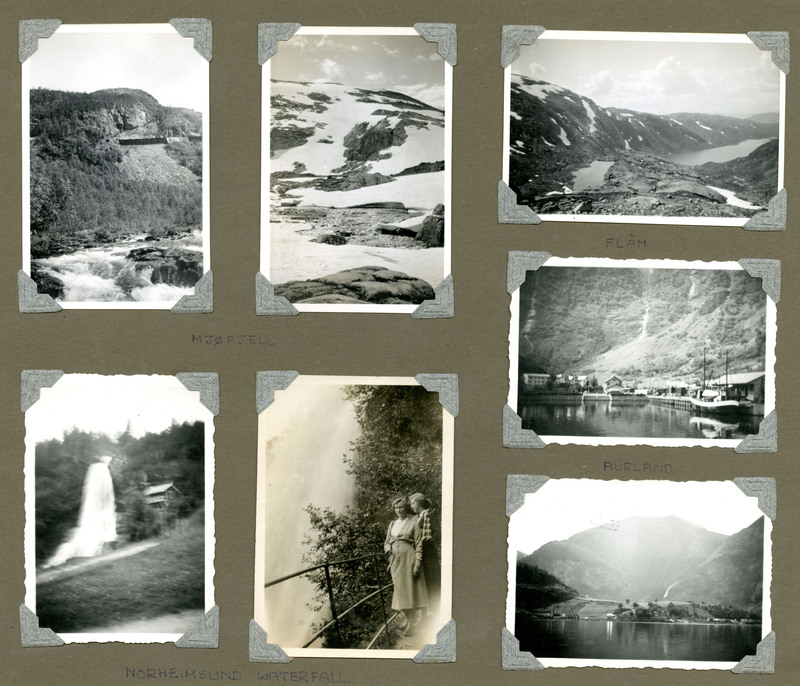 A group of fading photographs also accompanies her written account of the trip, providing an insight into life in Norway in 1950. The trip was memorable, in particular as it was quite possibly, the school’s second overseas visit. 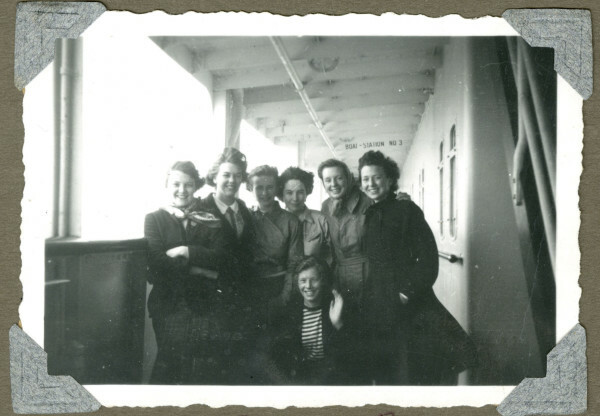 In her memoir, Elaine recalls “what a privileged group of girls we were to have had this opportunity”. In July 1950, the girls set off on their journey accompanied by Miss Wilson and Miss Pooley. 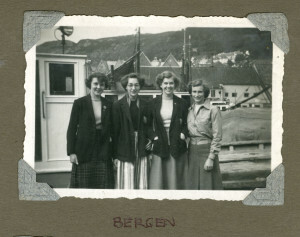 They arrived at Bergen early on Sunday afternoon and spent the first few days in the town. When in Bergen, the girls visited Christian Michelson’s residence, which is now used by royalty when they stay in Bergen. They also visited the Fantoft Stavekirk, the University and Hanseatic Museums and an open-air museum showing the type of street, house and shop that was used in old Bergen. They went up twice to the Fløyen Rack Railway to see Bergen from the hilltop. Looking down onto the fjord and surrounding lands, Elaine recalls how even after five years since the end of World War Two, there were still signs of Norway’s occupation. On the Thursday they travelled to Mjøll Fjell which is in the heart of the skiing and climbing country, about 65 miles from Bergen. They stayed in the Youth Hostel there. 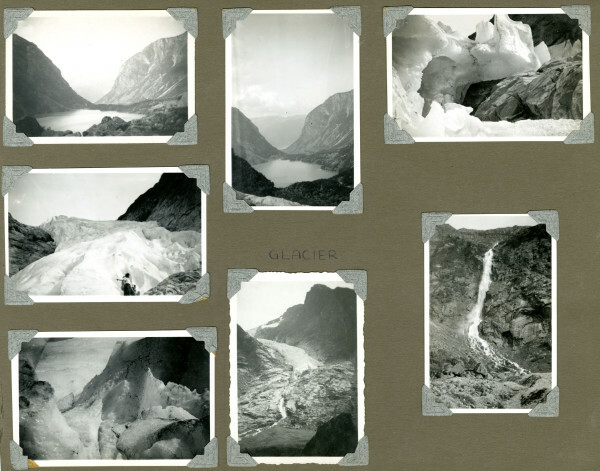 Of the six days they stayed at Mjøll Fjell, the girls went walking for two days. They walked 18 and 16 miles on each respective day, up steep paths, across snowfields and down winding paths partly enclosed by birch and fir forests. The third day was spent sailing along two arms of the Sogne Fjord from Gudvangen to Fløm by a small mail steamer. On Wednesday afternoon, the girls travelled by train and bus to Norheimsund, a village on the Hardanger where they stayed for the remainder of their holiday. They stayed at Iversens Hotel on the shore of the fjord where Elain recalls how it “seemed like pure luxury after the rather austere hostels” in spite of her “bed collapsing and setting off a bout of hopeless giggles in the middle of the night”. They did nothing strenuous there – just swam, sailed and went for short walks. One day however, they took a boat to Sunda, on another branch of the fjord and from there they walked up to the foot of the Folgefonn Glacier. They left Norheimsund by the 7 o’clock bus on the Monday, reaching Bergen shortly before midday. They were then free until the evening when they met for their last meal on Norwegian soil. As they left on the Astria, Bergen was recalled as appearing as “one of the many lights”. 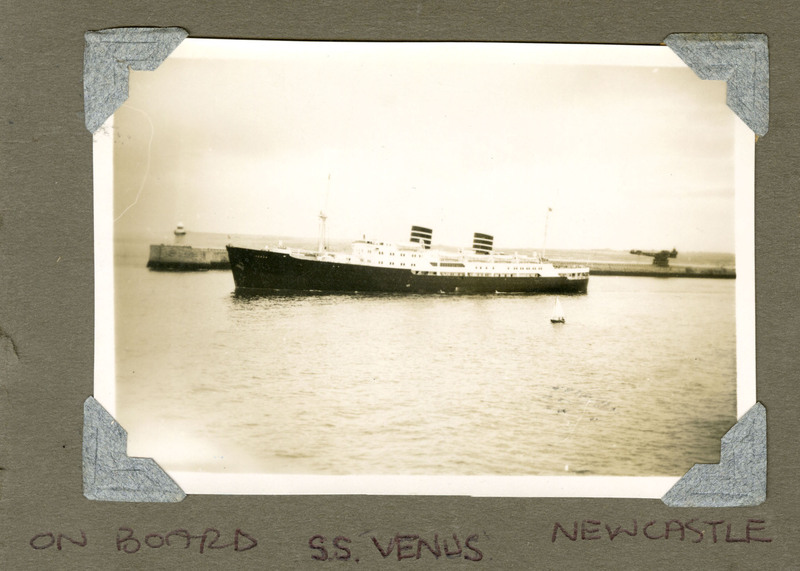 Elaine Shakeshaft recalls that the S.S Astria they were on board, was so unstable that “several of the girls sat out on deck all night to avoid sea sickness”. Tuesday was spent on mid-ocean and they decked in Newcastle at two in the morning. After breakfast on board, they caught the 10 o’clock train back to Manchester. I have thoroughly enjoyed reading Elaine’s accounts, clearly indicating the impact of this trip the girls embarked upon. It was evidently a memorable one!